Copyright © Zbynek Burival - This image is copyrighted. Unauthorized reproduction prohibited. 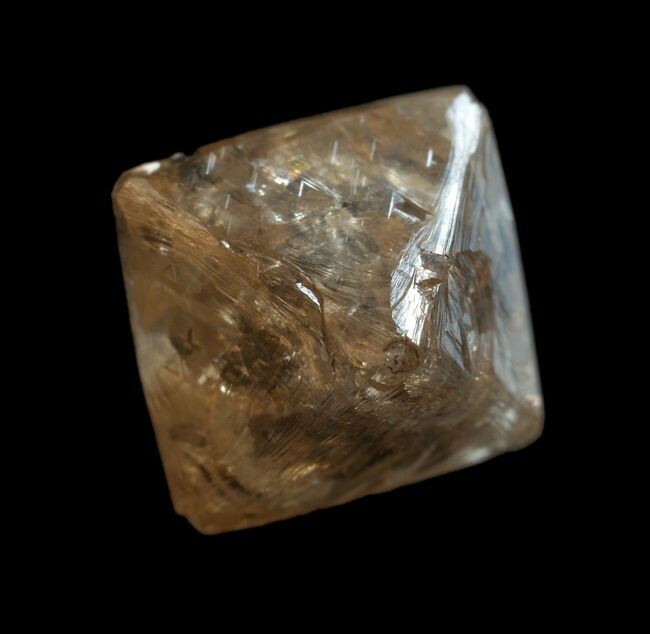 1cm diamond crystal, collected 1908. Specimen from Moravian County Museum, Czech republic.